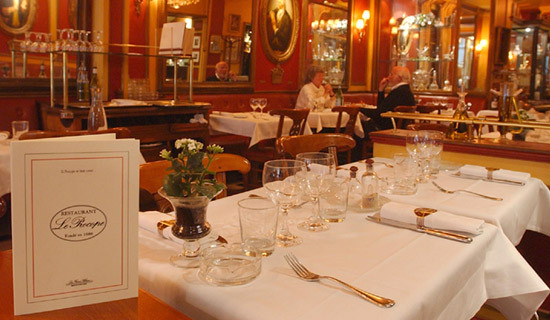 France Tourisme has selected a large range of restaurants not to be missed in Paris. 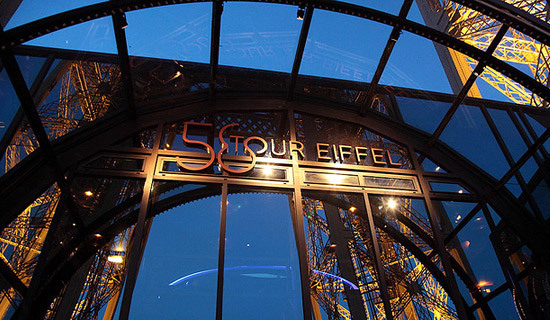 According to your desires and budget, enjoy a pleasant dinner in the famous Tour Eiffel restaurant, or a gastronomic moment in the restaurant "Le Fouquet's" or a gourmet break in the oldest cafe in Paris, "le Procope". Enjoy your meal ! 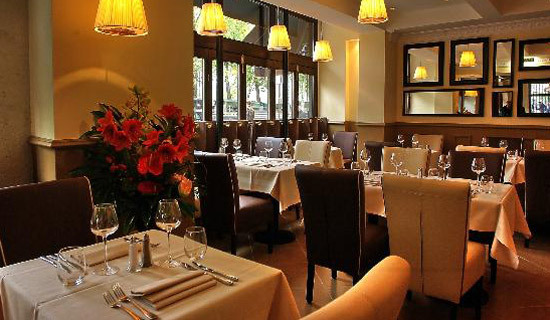 France Tourisme offers you an exclusive menu for lunch or dinner in this restaurant conveniently located on the Champs Elysées. 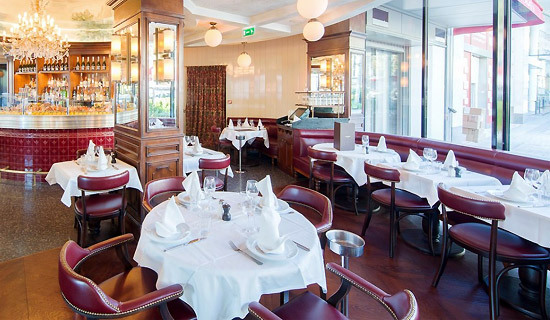 The Alsace restaurant, a famous brasserie that was established on the Champs Elysées in 1968, welcomes you in a typical Parisian brasserie atmosphere with its stunning view on the Champs Elysées. 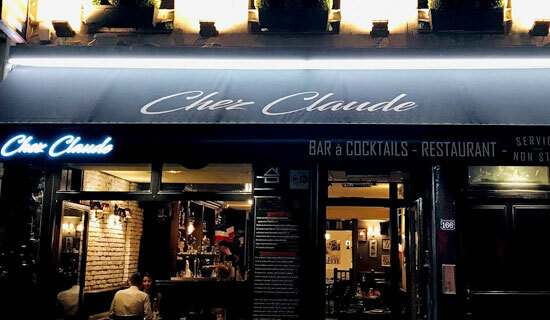 • LOUVRE AREA : With France Tourisme, you will discover this traditional Parisian restaurant located just steps from "Cour Carrée" of the Louvre. 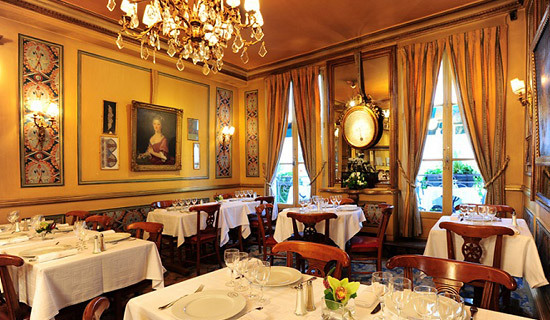 You can enjoy a lunch or a dinner, with welcome and friendly service, an exclusive gourmet menu France Tourism ! 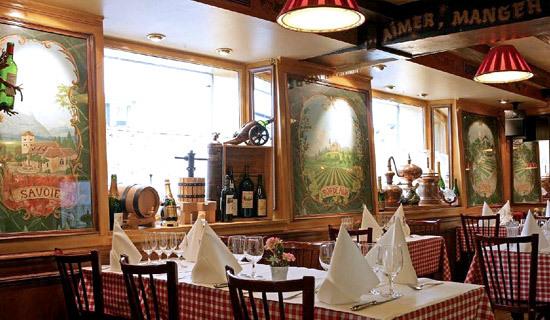 • MONTMARTRE QUARTER : France Tourisme offers you a lunch or dinner on the famous Place du Tertre in the heart of Montmartre village. 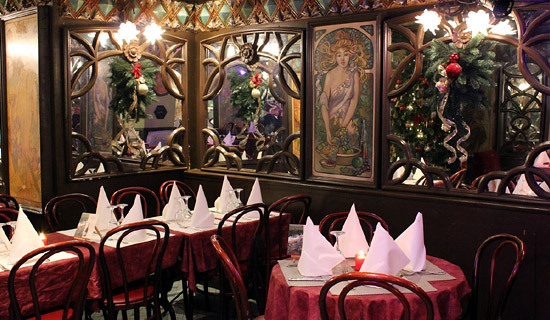 In the dining room decorated 1900, or the private garden of the restaurant offers traditional quality cuisine, and you will be accompanied during your dinner, a musical atmosphere in the purest spirit of Montmartre. 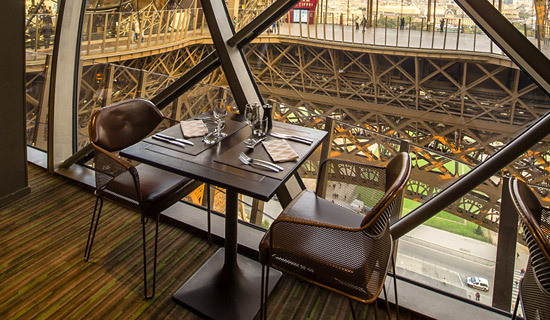 Lunch or dinner at the restaurant "Aux Deux Ecus" - Exclusive Menu ! • MONTMARTRE AREA : Enjoy an arty night in the Montmartre village ! 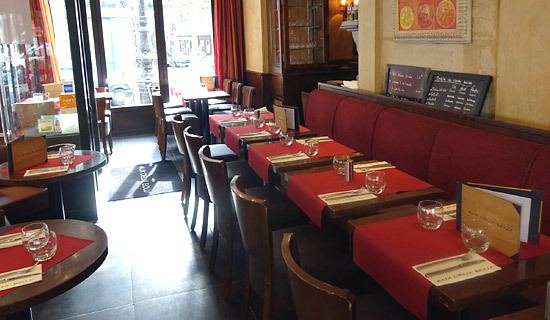 In the very heart of Montmartre village, on the famous "Place du Tertre", our restaurant will welcome you for a tasty dinner with traditional French food and you will be delighted by the warm and antique atmosphere inside. 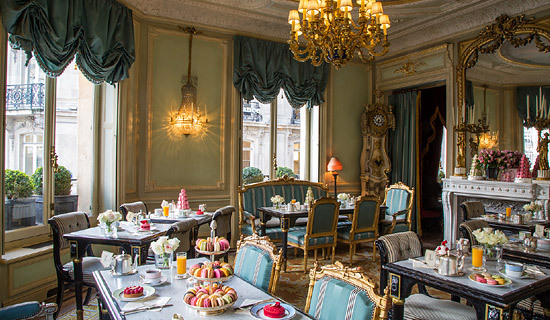 Lunch or dinner at the restaurant "Ladurée"
Located in the Champs Elysées, in a place with high prestige, you will be able to have lunch or dinner in the famous restaurant and tea lounge Ladurée. 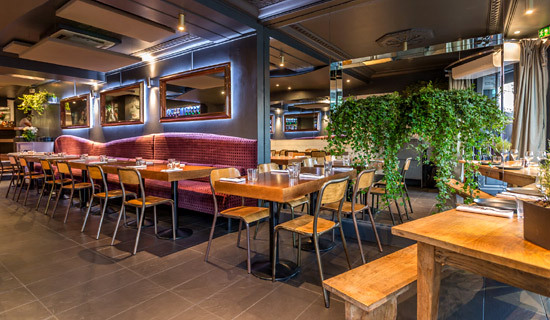 You will enjoy the place, the refined environment full of history, while you enjoy a delicious and exclusive menu of France Tourisme that includes main plate / dessert / drinks / coffee and mini "macarons".